CASE excavator and compact track loaders assist in Aster Gardens earthmoving and hardscaping project. CASE Construction Equipment and Sonsray Machinery have provided the use of a mid-sized excavator and two compact track loaders for the construction of a new outdoor landscape, edible garden and hardscape design by landscaping expert and TV host, Ahmed Hassan. 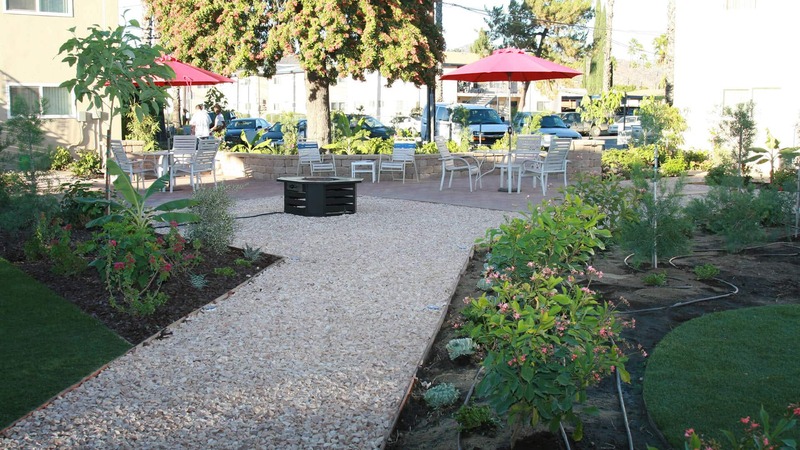 The project – a landscape/foodscape and outdoor living/playspace installation at the Aster Street Gardens transitional housing project – is the work of Hassan’s organization of "Sustainable Heroes." Sustainable Heroes is a freelance group of professionals including contractors, carpenters, landscapers, project managers, designers and more. The group travels the country and chooses humanitarian and sustainability projects where they feel their charitable works will make a positive impact on a particular community and/or help bring awareness to a worthy cause and organization. 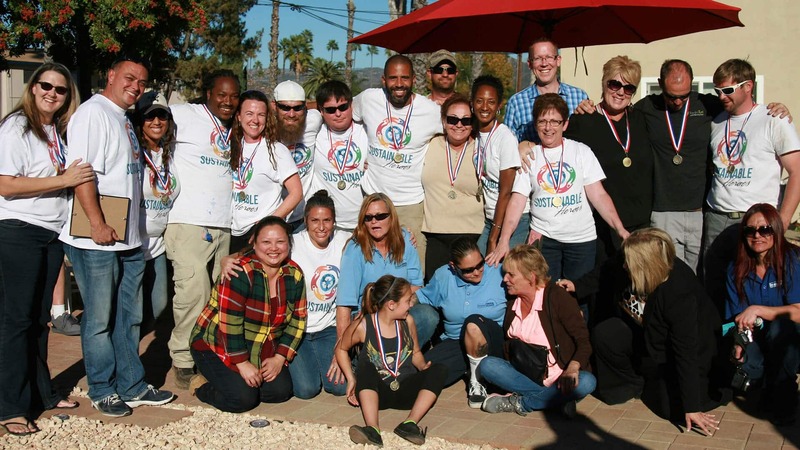 This particular project partners Sustainable Heroes with Interfaith Community Services of Escondido, California. 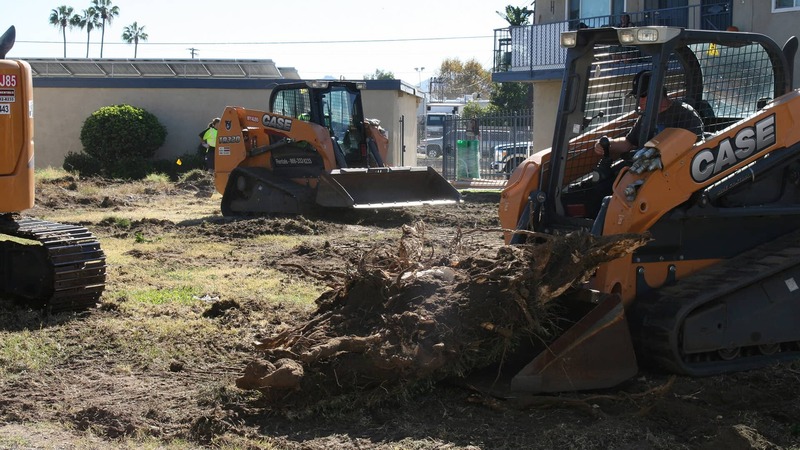 The equipment – a CASE CX75C SR hydraulic excavator, and TR320 and TV380 compact track loaders – were used in the earthmoving phase of the project and assisted with the demolition of unwanted plant material, and the placement and planting of new trees, shrubs and hardscaping materials. More details and project photos can be viewed by following the Aster Gardens project on Twitter or Facebook, and via the #AsterGardens and #SustainableHeroes hashtags. Learn more at SustainableHeroes.org.